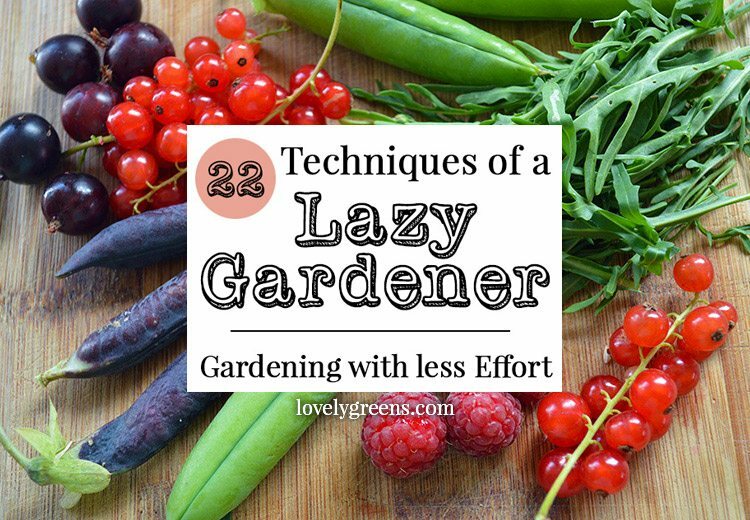 Being a ‘Lazy Gardener’ means successfully creating a fuss-free garden that’s both healthy and productive. 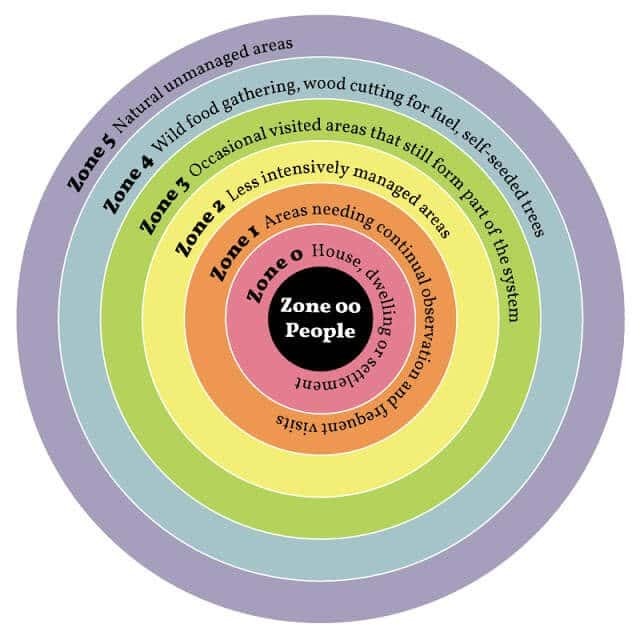 You can achieve this by setting your garden up to provide a fertile habitat for crops and beneficial wildlife while minimizing effort. 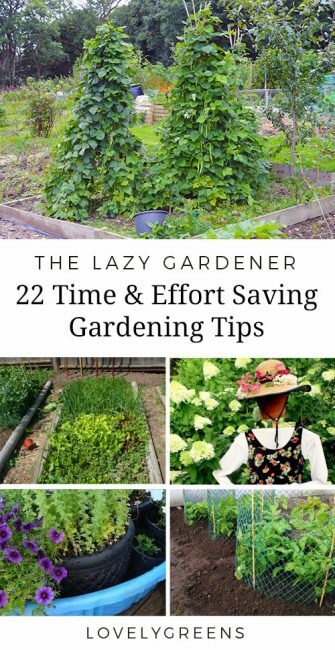 The below list of 22 time-saving gardening tips will help you on your way to becoming an efficient green thumb. Probably the number one most dreaded task in the garden. It’s said to do it little and often but what if you don’t have time to weed for 30 minutes every day? 7. Grow a wildlife flower garden without having to re-plant seeds or plants every year. These 10 Perennial flowers that attract bees and pollinators need only be planted once to grow for years. 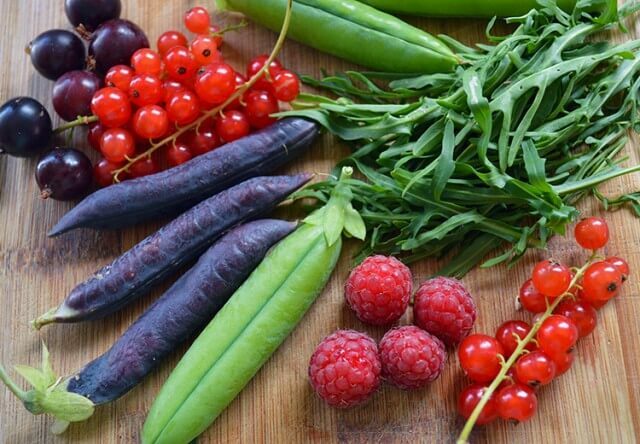 Modern fruits and vegetables are for the most part the real Primadonnas of the plant world. 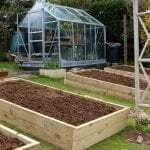 They need a lot of nutrients and water to grow well but this could be an issue if you live in an area with reduced rainfall, hose pipe bans, or just very little time to think about watering. After weeding, digging is the task that most people would probably like to avoid. It’s back breaking work and after reading some of these links you might actually question whether you need to dig at all! 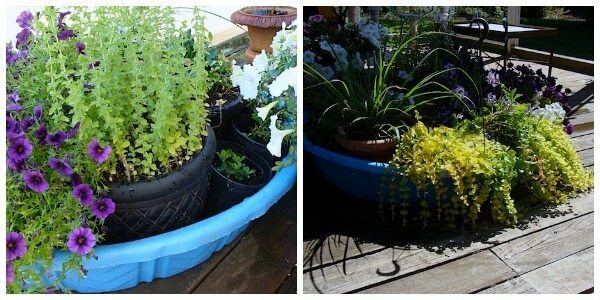 For many people, gardening is about enjoyment and a passion for growing green things. 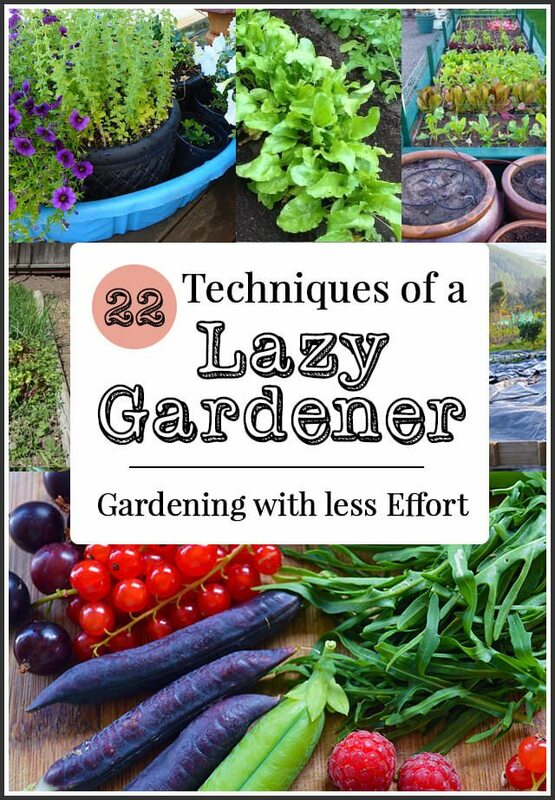 Being a ‘Lazy Gardener’ is about reducing your work load so that you can putt your feet up, create outdoor artwork, and just enjoying your time in the garden. 20. 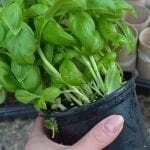 Grow your edible garden in Zones – herbs near the house where they’re easy to pick, greens a little further away but still at hand, and crops that require less tending and harvesting further away. The best time saver I found was combining no dig mulching with two rounds of hoeing and raking in early spring to kill off the annual weeds in the new mulch. Then I use a great little tool called a Nunki Weeder which is small enough to use between rows of vegetables through spring, summer and early autumn: I do no more than 30 minutes weeding/surface hoeing a week and there are very few summer weeds as a result. Lovely, informative and thought provoking read. Thank you for a very interesting read. 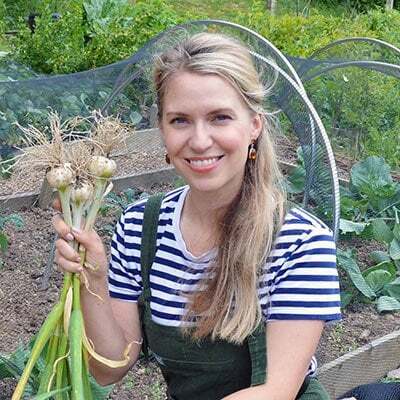 I Hhave long been a fan of straw bale gardening – especially for veg because I haven’t got the time to be prepping the traditional veg plot and keep weeding over and over again. Great for growing garlics – my favourite. 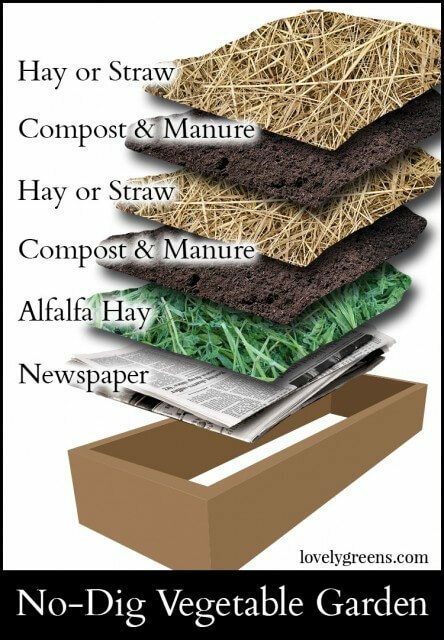 Straw bale gardening is very new to me – it really just came up on my radar earlier this year and I’ve yet to try it out. It seems like an excellent solution for people growing in areas where access to open land isn’t readily available – patios, urban areas, etc.